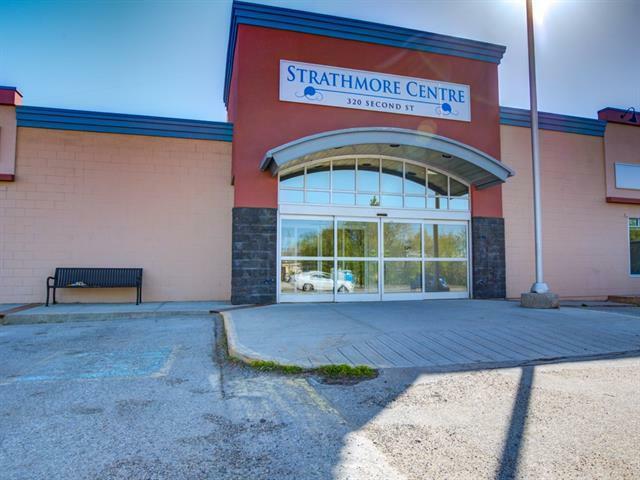 Retail space available, Downtown Strathmore, at the newly renovated Strathmore Centre mall. 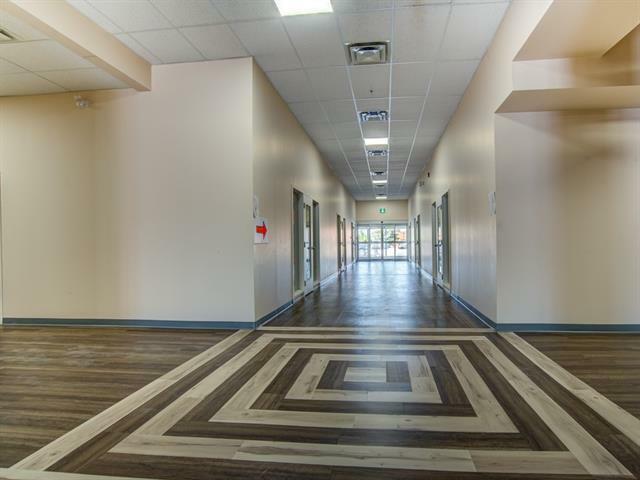 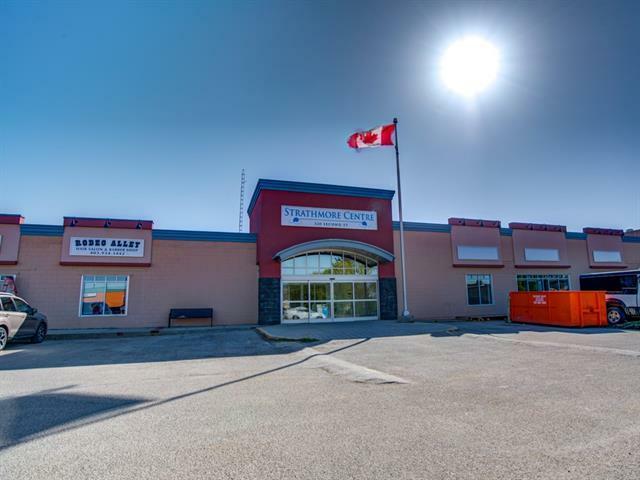 This centre is filling up quickly with a Hair salon, Horse Tack shop, Employment service, Canada Post, Bow Valley College and a coffee shop already in place and a Chinese food restaurant and travel agency opening soon. 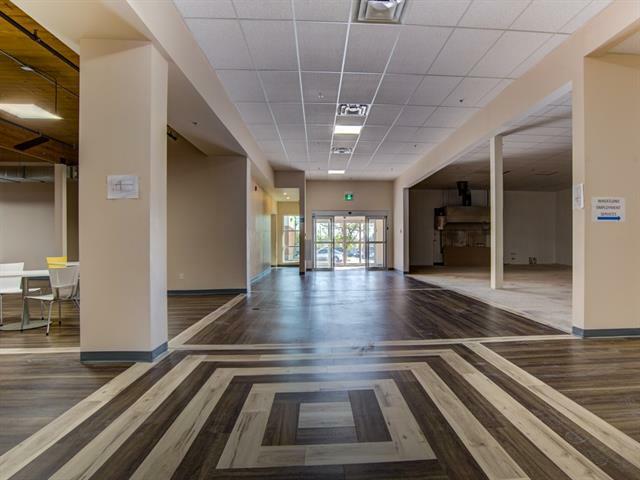 There is a food court area for visitors to sit and enjoy a meal and have a coffee.